“We didn’t need you a lot over the years, but when we did you were there! 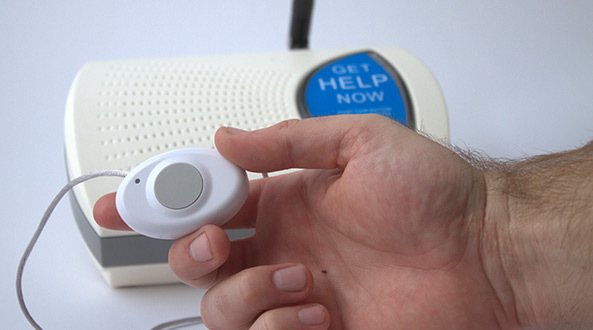 It’s important to value the reliability of a medical alert service over how often your loved one uses their button. These systems are there for those “once in a blue moon” emergency situations. We’re so happy to reliably be there for our customers, and we know our systems are crucial to their long-term success. Laura has really hit the nail on the head here! No matter what type of system you’re looking for, our medical alerts truly are about the great Peace of Mind that they provide. To learn more about our GET HELP NOW service, read more customer reviews here. Casey has worked in the medical alert industry for 8 years & now works as a manager at Senior Safety. He wants to make sure that every senior in need has the same reliable medical alert service that protects his own grandmother in Louisiana.